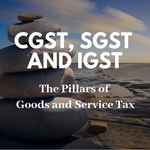 Good and Service Tax (GST) is an Indirect tax which came into effect on July 1, 2017. 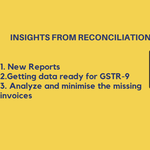 GST was coined in to replace the hassle of multiple taxations in India under the slogan, “One Nation, One Tax”. 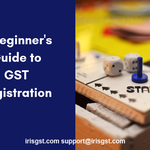 GST Registration is a two-step process. 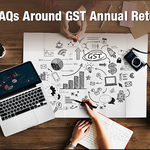 A Temporary Registration Number can be generated without submitting documents. Same remains valid for 15 days, before which you have to upload your business existence documents to complete the process and get a permanent GSTIN. 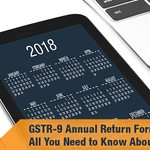 Here is a step-by-step guide to get your registered in the GST portal!